A self-confessed petrol head, business builder, job creator & entrepreneur. 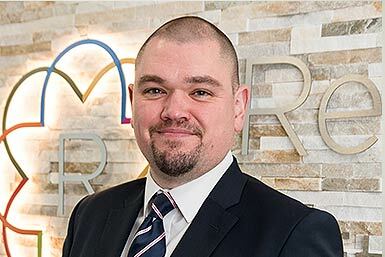 Lee prides himself on being extremely hands on in all aspects of any business he is involved in and he is passionate about all aspects of client service. Lee is highly driven (naturally), creative, hugely ambitious and generous with others; but he doesn’t suffer fools well. 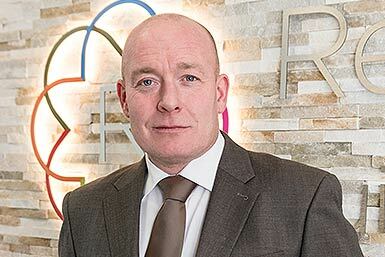 Before the creation of Revilo Capital in September 2014, Lee owned another successful group of businesses which he sold to a UK PLC in May 2014 and retired aged 46. So, ensued a not so successful retirement, lasting only 69 days, before the responsibilities and thrill of business life meant that he just couldn’t stay away. 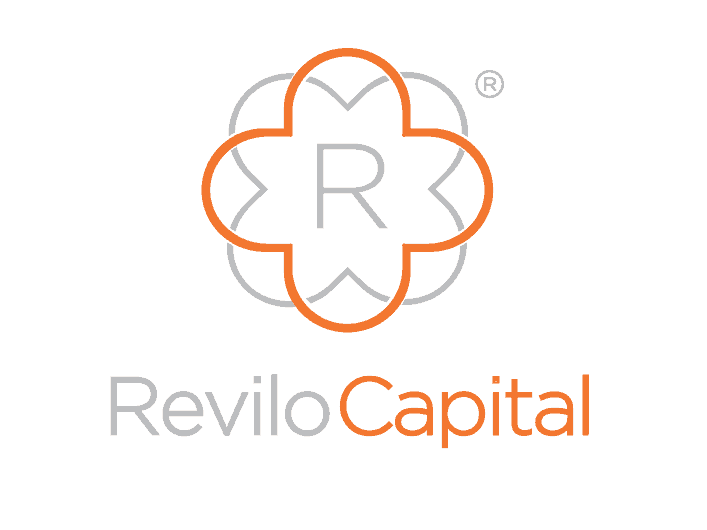 Lee started Revilo Capital from a small one-man office, armed with his phone, a laptop and so began the inception of Revilo Group – we are always asked where the name Revilo came from….it is the reverse spelling of the name of Lee’s eldest son, Oliver, who now works within the Group having completed his A Levels at Hulme Grammar School in Oldham. Believes the little things make the biggest differences. Deborah is passionate about providing the highest levels of customer and client service in all she brings to the Revilo Group. 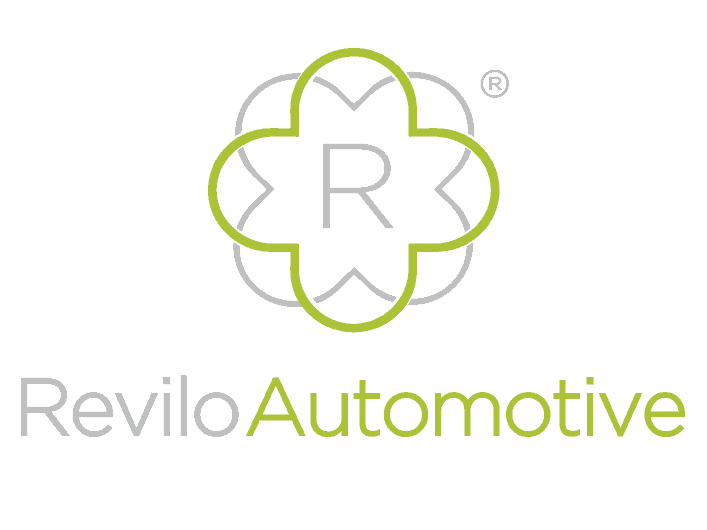 Takes pride in all that Revilo embodies, and is instrumental in relaying our values to colleagues and clients alike. All things numbers. Organisation and attention to detail are the bible. 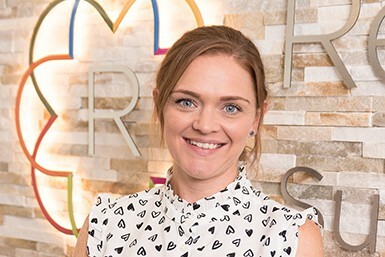 Catherine brings a plethora of experience to the role as group accountant, having worked alongside Lee in a previous life, in a similar role. A glutton for punishment, maybe? But alas, the challenge is what makes the job so worthwhile. Time Magazine’s Person of the Year 2006. 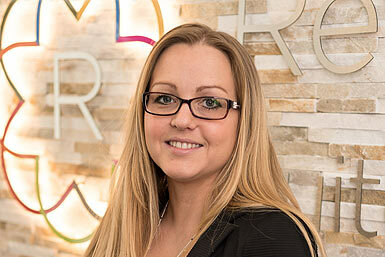 Revilo did well to tempt this avid traveller to stay put in sunny Rochdale and take on the key role of directing Marketing across the Group. 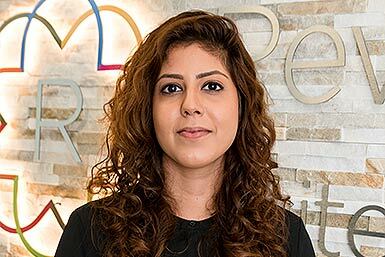 Client and Event Management are key aspects of her role that Mariam approaches with skill, experience and bags of enthusiasm, and her sense of humour is warmly welcomed across our friendly team! Petrol running through his veins as well as through his long and distinguished career in cars. 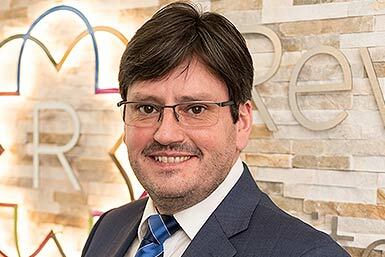 Joe was the first professional that Lee invested in when creating the Revilo Group model of business, having been so taken by Joe’s commitment, openness and passion. 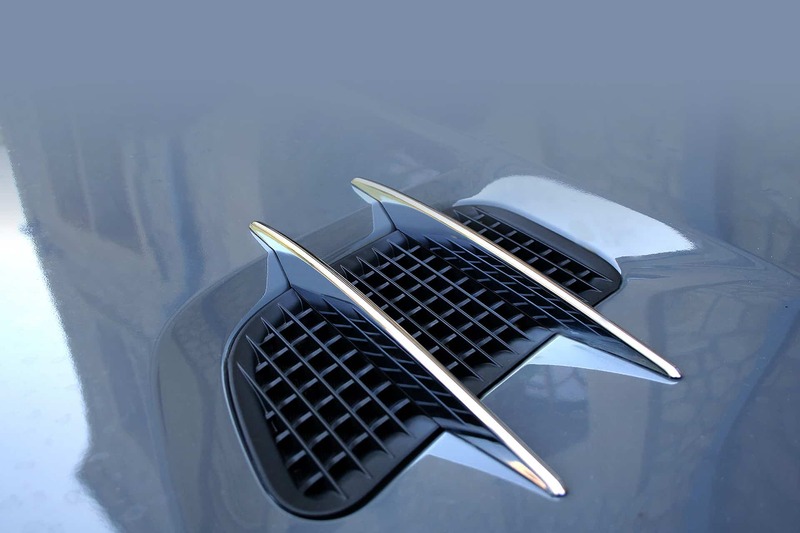 Has an appreciation for older vehicles, a love for progressive and evolving technologies, and cites his favourite work of literature as What Car? magazine. 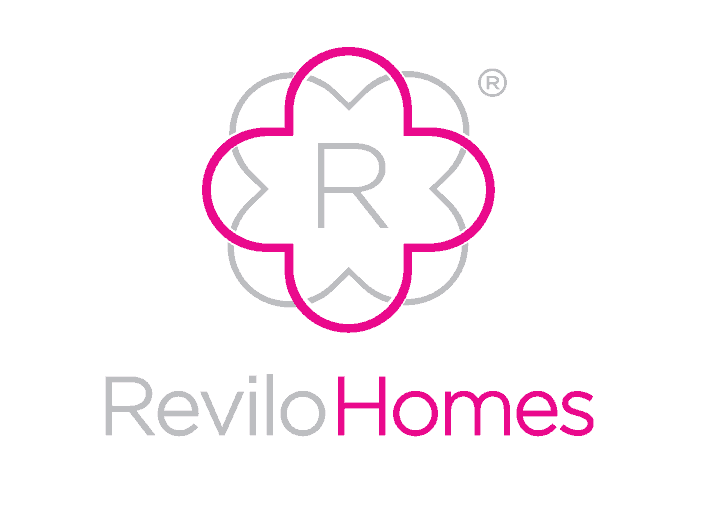 Has demonstrated a long and loyal career in the world of Estate Agency and loves how she can drive forward her business through Revilo. Gill is one of the reasons that Lee “bought the company” over at Royal Fox Estates, having been their royally wonderful Branch Manager! Local lad, right at home at Revilo. Prides himself on a proven track record in service as well as a demonstrated love for sales, and is our resident Revilo problem solver. Jamie is almost as experienced in negotiating in water as he is on dry land, owing to his impressive Professional Scuba Association International qualifications! In leading construction and contracting, Clawson’s the man for the job. 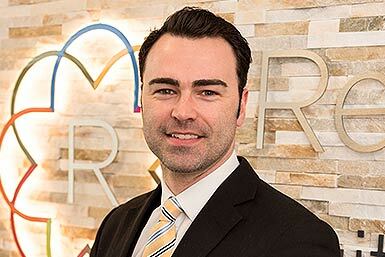 Darren is the definition of all things leadership and management at Revilo Developments. Another team member who has a background in underwater related competence and instruction. 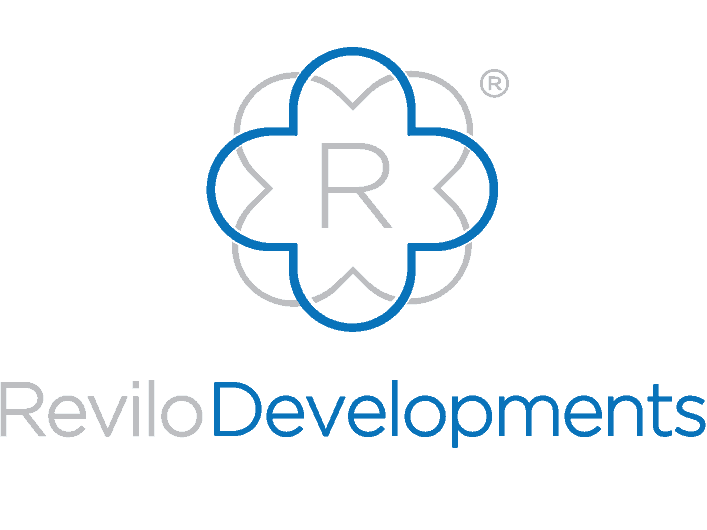 Maybe there’s something in the water here at Revilo? 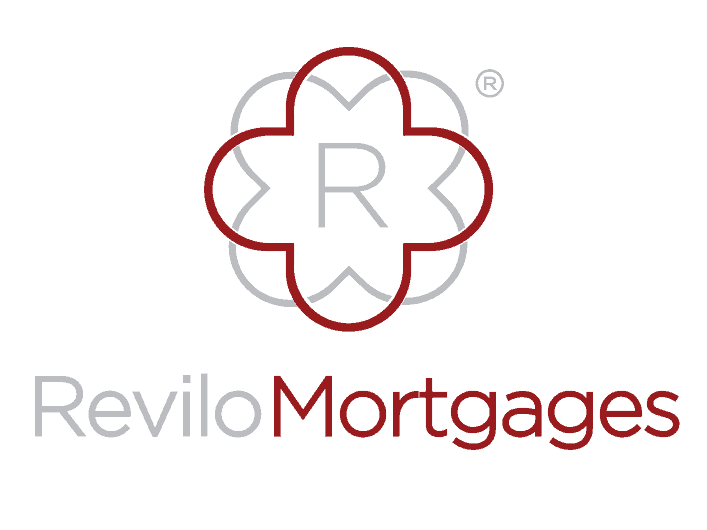 Protecting individuals, families and businesses through insurance. 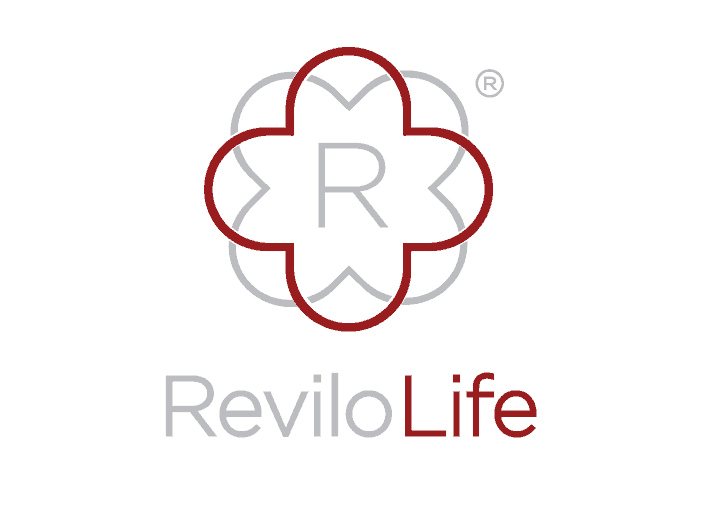 Most recent addition to Revilo and one that embodies the diverse and exciting opportunities that the Group presents. 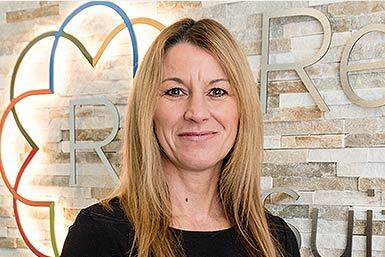 Jemma is an experienced director who specialises in insurance having served in this sector for over a decade. 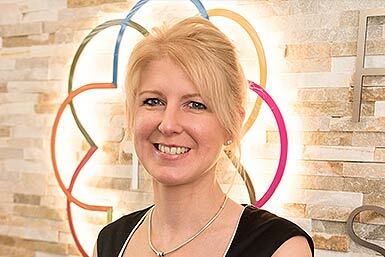 As well as providing the best cover for our clients, she is also instrumental in writing the most effective policies of cover (including Death in Service and Critical Illness) for our Revilo team – an employee benefit we provide for all our people across the board. 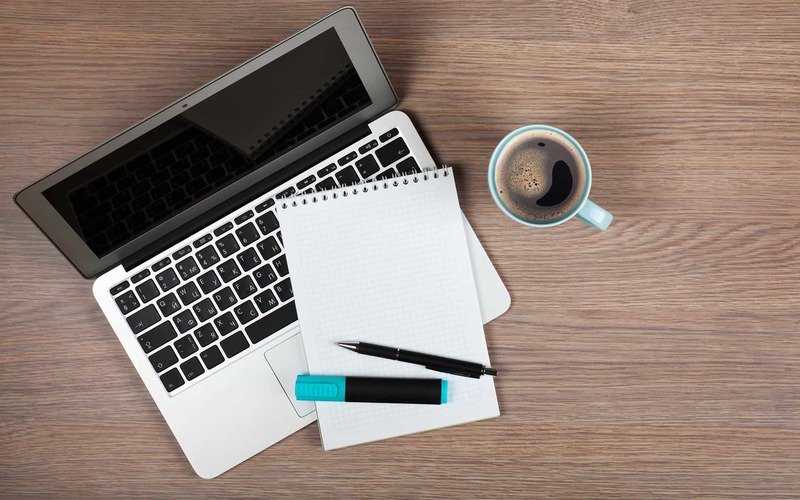 You’ll find all of our team to be approachable and personable, so feel free to get in touch!